A disabled MSP has helped persuade colleagues to throw out proposals to legalise assisted suicide in Scotland. 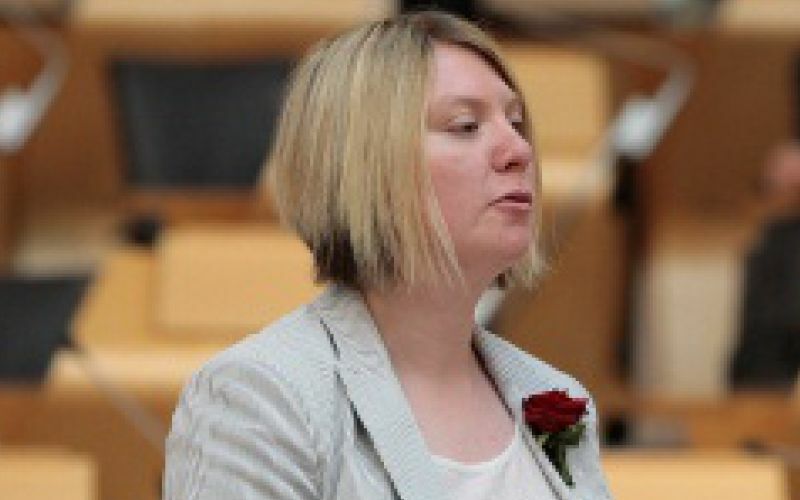 Labour’s Siobhan McMahon (pictured) told the Scottish parliament that discussions about the assisted suicide (Scotland) bill had added to the demonisation of disabled people. She said the bill “reinforces the stereotype that disabled people are a burden and do not contribute to society”, a stereotype that “could not be further from the truth and must not be given validity today, tomorrow or at any time in the future”. MSPs were discussing whether to approve the “general principles” of the bill, which had been brought forward by the Green MSP Patrick Harvie, following the death last year of Independent MSP Margo MacDonald, who herself had a long-term health condition and introduced the bill in November 2013. But Harvie’s bill was defeated by 82 votes to 36, after yesterday’s (Wednesday) stage one debate. McMahon, whose own impairment is “life-shortening”, had earlier told MSPs: “I believe that, if passed, the bill would reinforce the concept that my life and those of others with life-shortening conditions are not worth living and are not of the same value as those without those conditions. She pointed out that not a single disability organisation supported assisted suicide. And she highlighted a Scope survey that found two-thirds of those surveyed believed disabled people were often seen as “a burden on society”, while three-quarters of young disabled people had experienced someone “explicitly making negative assumptions or comments about their quality of life in relation to their disability”. McMahon said: “We have only to consider the attitudes that disabled people have faced as a result of the welfare reforms that are currently taking place and the role that the media has played in demonising that section of our society to see that this feeling has merit. MSPs were also reminded of the comments of Dr Sally Witcher, chief executive of Inclusion Scotland and former deputy director of the UK government’s Office for Disability Issues, who told the committee tasked with scrutinising the bill that much of the support for such legislation was “driven by a profound fear of becoming disabled, ageing and becoming ill”. Rather than making it easier for such people to be able to end their lives, she had said, it was vital to “challenge those negative attitudes and have public policy that ensures that, when people are old, ill or disabled, they get the best quality of life possible, and that the right sort of support is available to enable full and independent living as equal citizens for as long as possible”. Harvie said that his bill would send “a clear signal that society is moving away from a paternalistic approach to care at the end of life towards one that empowers people to make their own informed decisions and which respects people on those terms”. Labour MSP Mary Fee said she supported his bill, and added: “Even with the greatest palliative care, an illness can still make life insufferable for some. 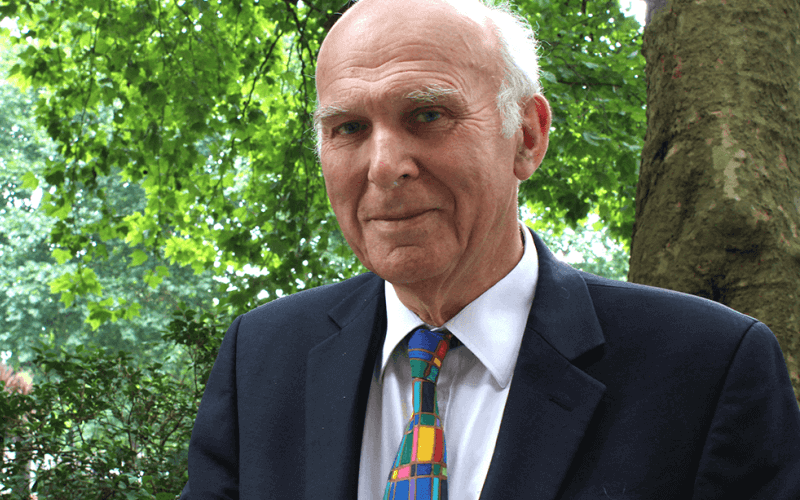 “Legislating for assisted suicide is a matter of not only choice and dignity for those wishing to use the powers, but equality. But Shona Robison, the SNP health secretary, said the Scottish government believed that the current law was “clear”, and that it was “not lawful to assist someone in committing suicide”, and had “no plans to change that”. She said she had decided to vote against the bill – ministers had a free vote, as did all other MSPs – because she shared the committee’s concerns about “insufficient safeguards, unresolved issues about timescales, public safety concerns and inadequate provisions regarding the role of licensed facilitators”. 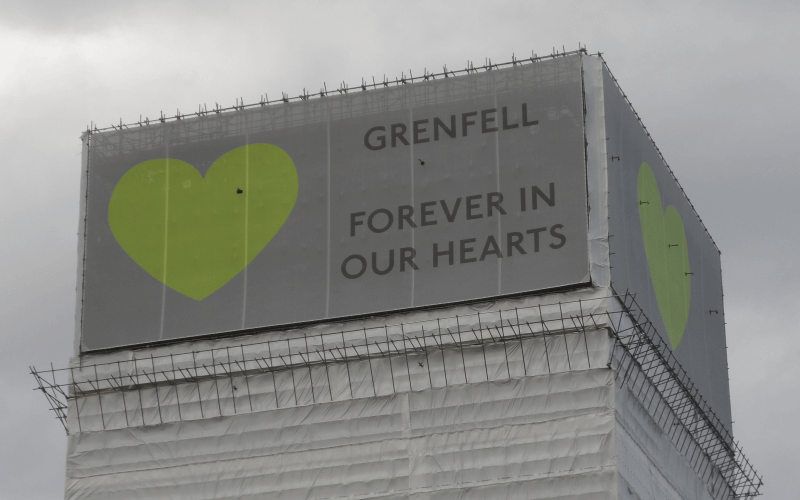 And she said she feared that the bill might “result in individuals facing the prospect of additional fears through a change in societal attitudes, including the real prospect of pressure to end their lives”. The Conservative MSP Nanette Milne, a former anaesthetist and cancer researcher, said the idea of “actively and deliberately hastening death by assisting someone to die” was “deeply disturbing”, and that legalising assisted suicide would “risk undermining patient trust in doctors and medical advice”. And the Liberal Democrat MSP Alison McInnes said the bill “utterly fails to address the very real risk that, in vulnerable people’s minds, the right to die will become a duty to die”. Meanwhile, attempts by Labour’s shadow justice secretary Lord Falconer to reintroduce his own private members’ bill legalising assisted suicide into the House of Lords have suffered a setback. He came 21st in a ballot to decide which peers will be given priority in progressing their bills in the current session of parliament.